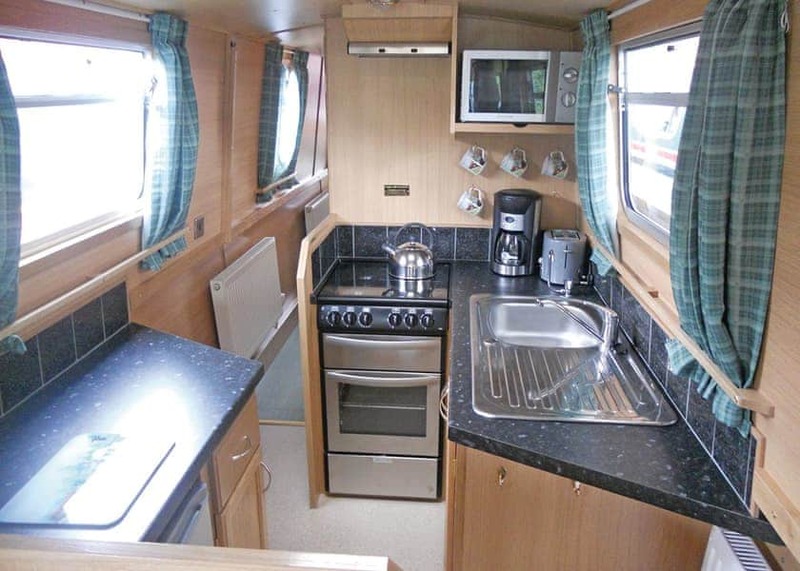 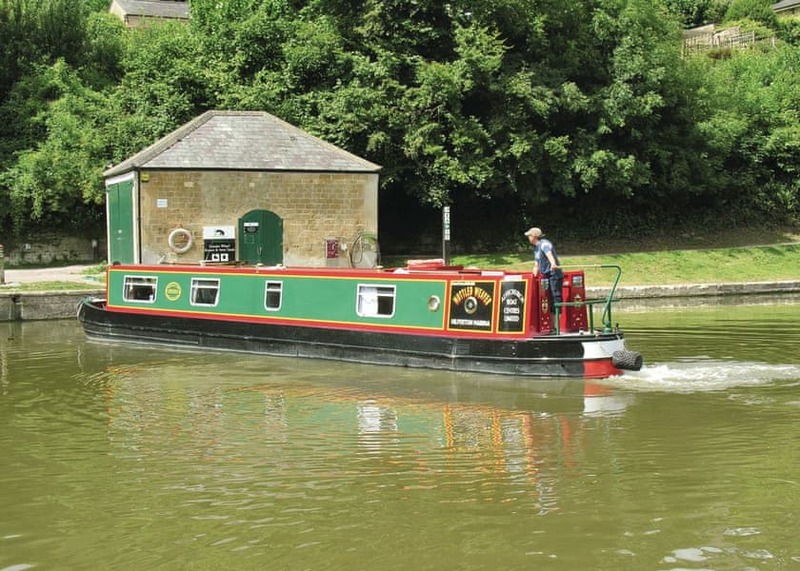 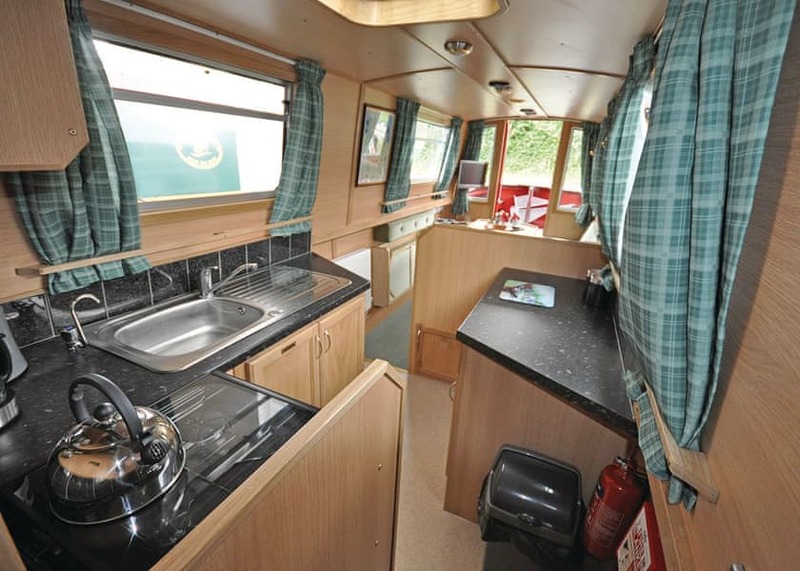 Narrowboat ideal for two couples. 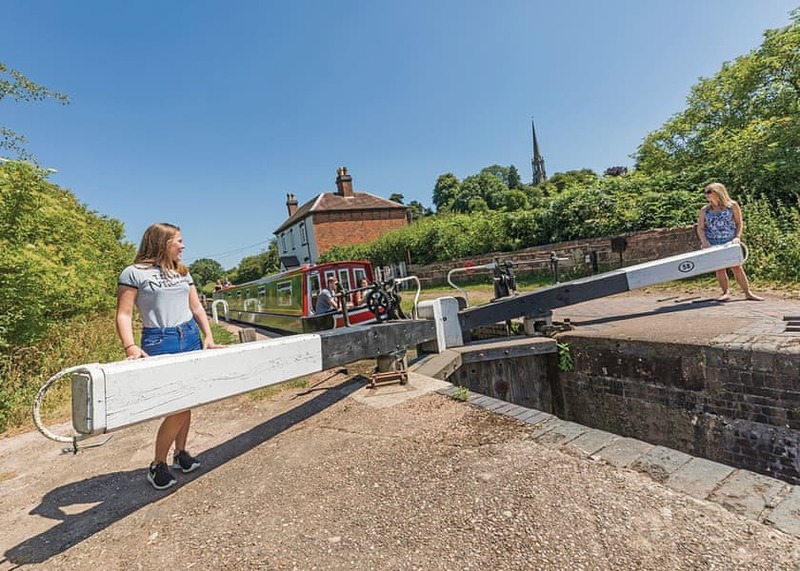 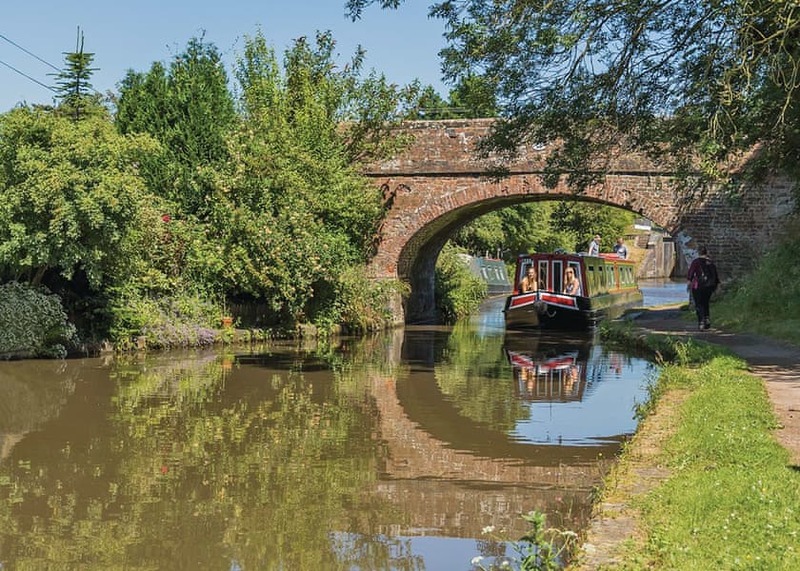 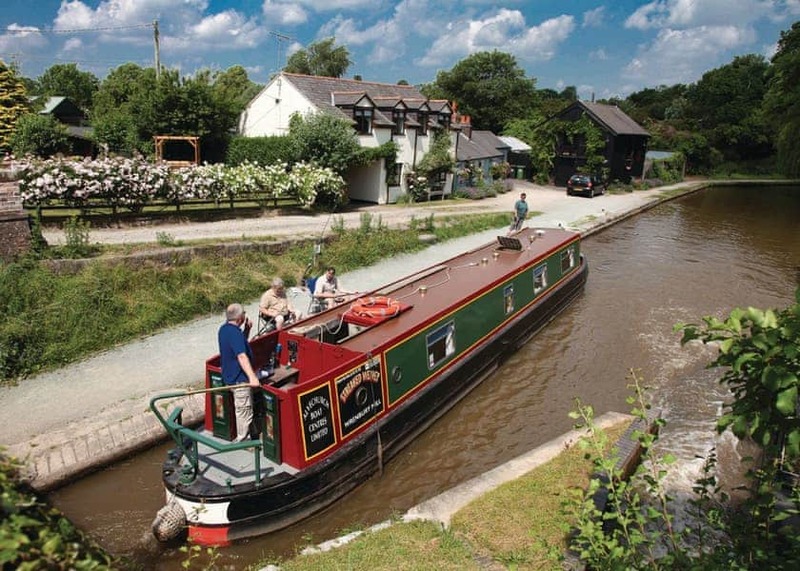 Located on the idyllic Staffordshire & Worcestershire Canal, the Potteries and Peak District offer plenty to explore. 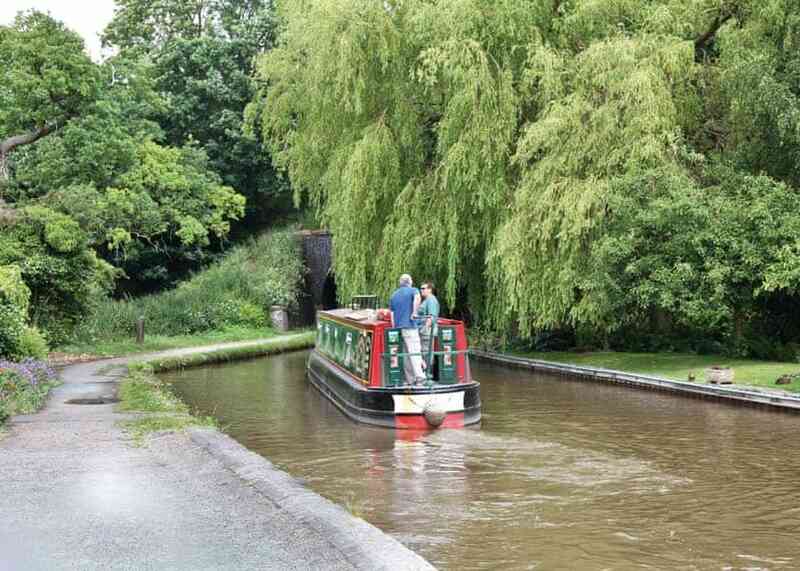 The rural parts of Staffordshire are dotted with the industrial history of the area, often focused on the canal network. 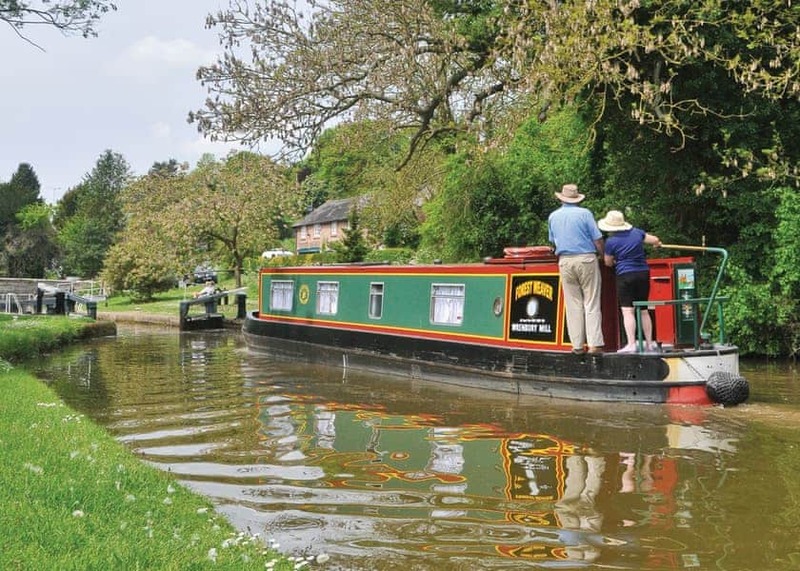 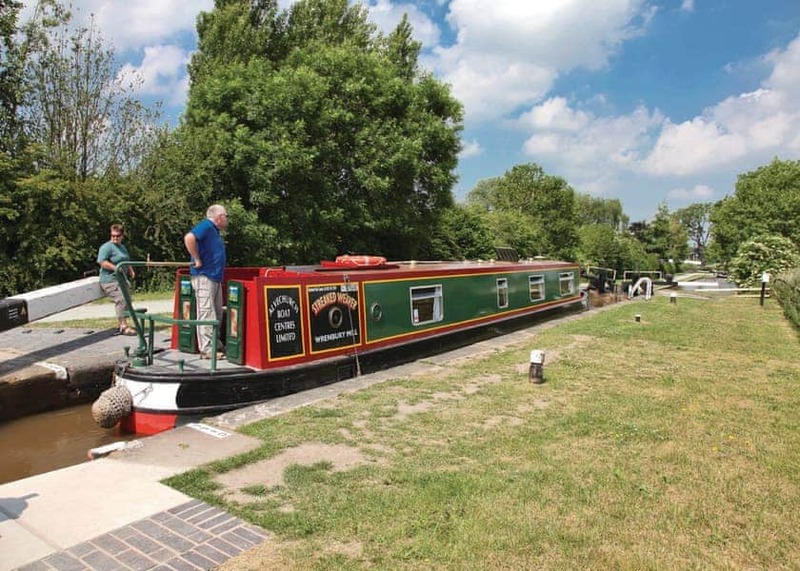 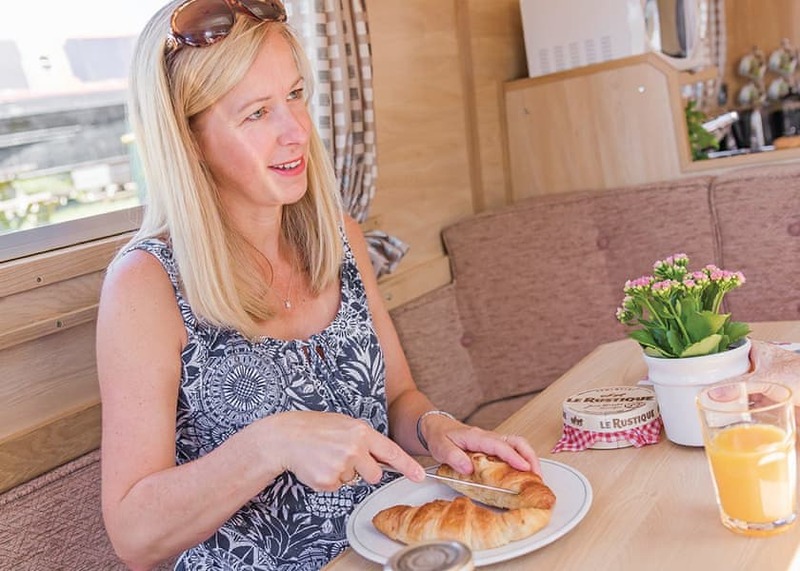 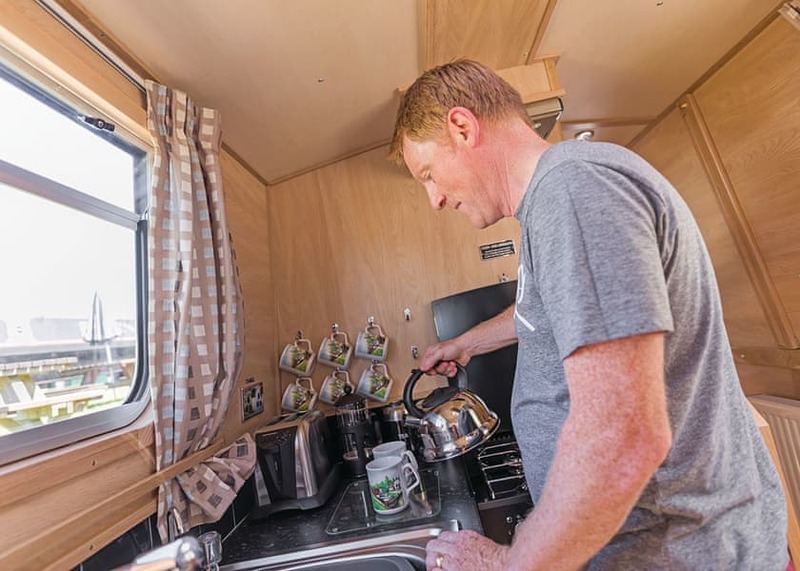 You have a choice of different styles of narrowboats to suit couples, families and larger parties.